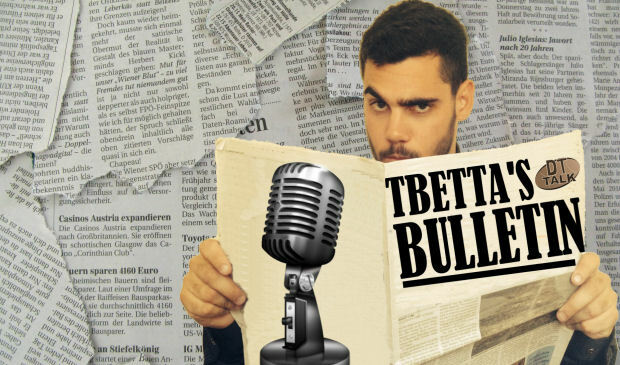 The NAB Challenge is finally underway, and Tbetta is joined by Jeppa in Joondalup to watch the pre-season derby and chat about the all the fantasy relevant players so far. We’re now into the NAB Challenge games, so we’ve finally got some concrete data to sift through and tons of fantasy relevant players to ponder. Jeppa (@JeppaDT on Twitter) joined me in Joondalup to watch the pre-season Derby – and the Eagles reign victorious – before we headed back to DT Talk HQ to bring you the Newsdesk, recap the West Coast/Freo game and discuss all the relevant players from the NAB Challenge thus far. 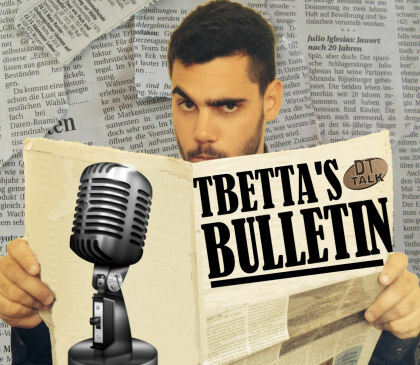 Thanks heaps TBetta, great podcast. What did you think of Jamie Cripps? He got his 99 of 70% of TOG. Valuable pick at 298k in Fantasy? Looked solid or was it just a flukey? Cripps is a talented dude, but he’s shackled playing a Mid/Fwd role, much like DeBoer at Fremantle. Awkward price, will have different defensive jobs from week to week… it’s a pass from me. Loving the podcast lads and quality fantasy input from jepp and Tbetta. hey just wondering everyone’s thought on R1….. With unlimited trades in Rd2 woudnt you load up your side for round 1 as much as you could. evenly spread players right across. So your Rd2 side would be alot different to Rd1. Or would we just get burned trying to load up a side with our minimum salary to start with.